Indeed Labs Launches on ASOS! 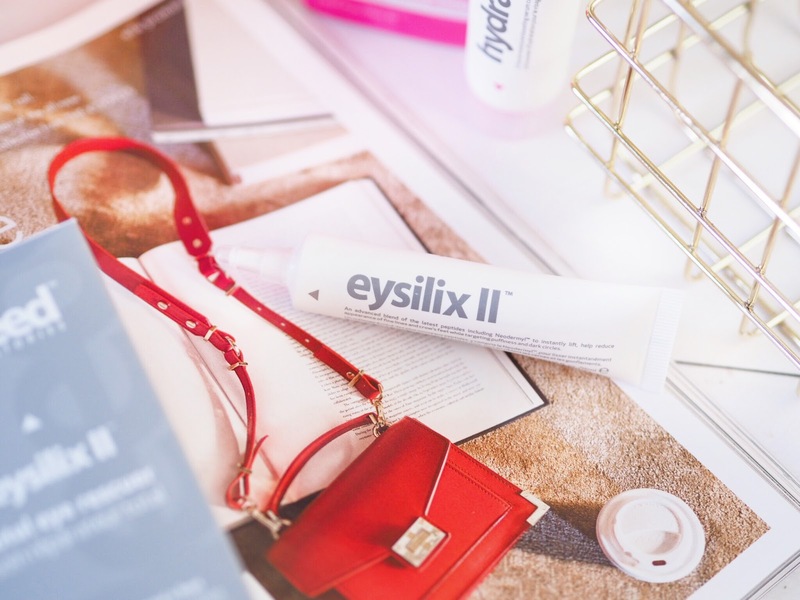 When you’ve been beauty shopping, you’ve probably noticed the brightly coloured boxes, and when you’ve been reading blogs and checking out what’s new on Insta, you’ve probably seem the seamless and pristine looking white tubes and bottles. 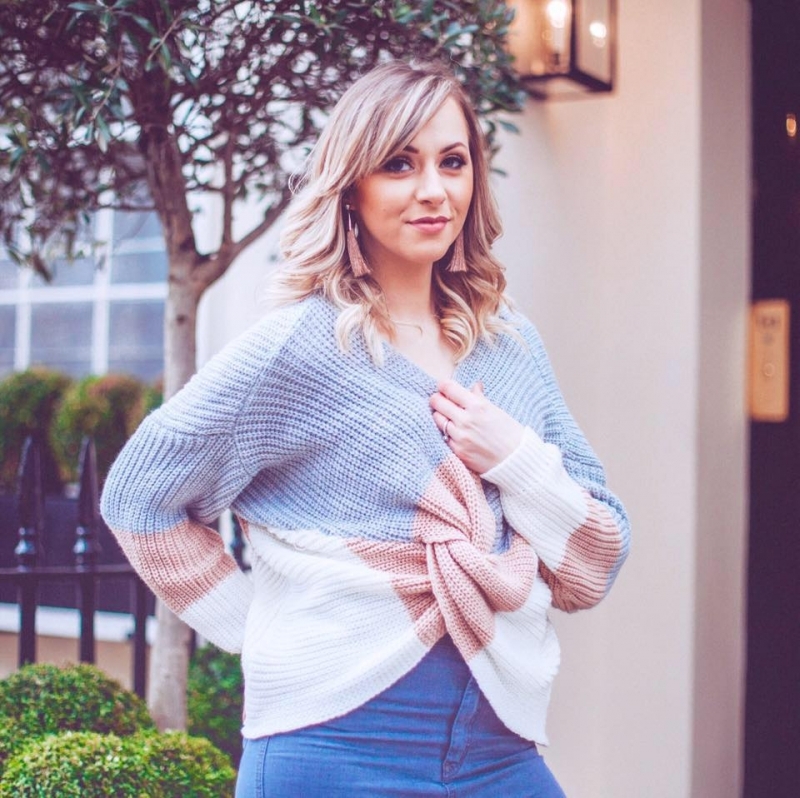 Yes, the likelihood that you’ve probably already seen the products from Indeed Laboratories is high, but now they’ve launched on Asos you’re sure to see them a lot more! Previously available in a select few retailers, now you can pick your favourites from the bright boxed goodies from an online retailer we all love – good old Asos. 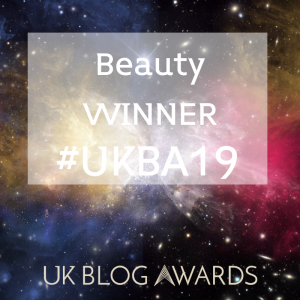 Their beauty department has exploded this year, full to the brim with amazing brands and offers and made even better by the beauty exclusives you can get. For starters, to mark their Asos arrival, Indeed Labs have an exclusive Asos-only product: their Radiance Mineral and Resistance Boosters. Meaning it’s well worth being the retailer of choice for your Indeed Lab splurges. 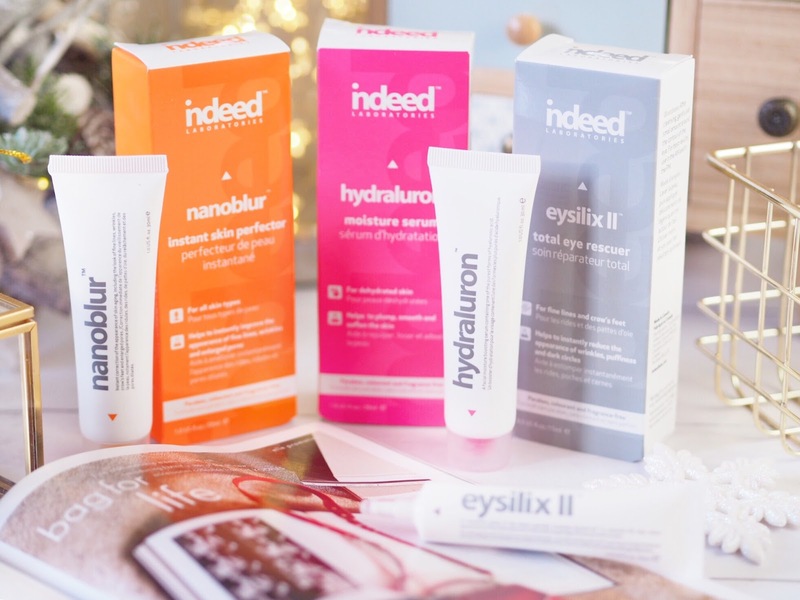 The most well known of the Indeed products, this multi-action eye cream is great for twice daily use to combat all signs of ageing and tiredness around the eyes. In fact, any eye problem you might face, this will work to combat it for you. Lightly dabbed around the eye area, this will restore and soothe the area as well as working to fill out the tiny crows feet and lines that may be starting to appear. Also great when you’re tired, this works to reduce puffiness and therefore awaken tired looking eyes. I’m really looking forward to trying this one out myself because I have serious looking eye-bags going on right now! Skincare savior ingredient, Hyaluronic Acid is what all brands are tripping over themselves to include in their products. 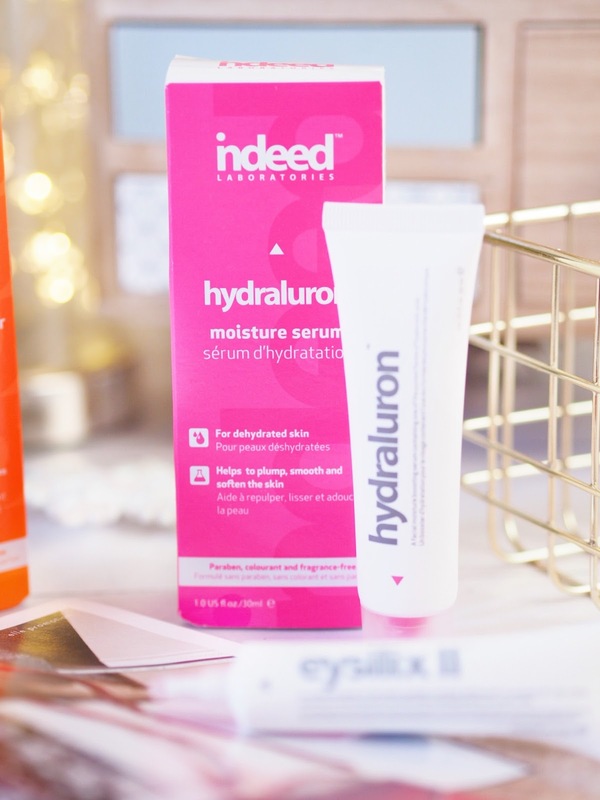 Everyone knows just how good it is in skincare, but the Hydraluron from Indeed Labs contains one of the purest forms of it – holding up to 1,000 times it’s weight in water. Apply a small pea sized amount twice daily to a cleansed face and this hydrates skin to the maximum. Skin should look fuller and plumper and therefore more soft and even toned, creating an overall healthier appearance. I’ve only been using this for about a week now in place of my daily moisturiser but so far, so good. My skin feels fresher after each use and it’s slotted in to my daily skincare regime really well, with no nasty conflicts with other brands or products. My first impressions are that it’s a great all round super hydrating moisturiser. 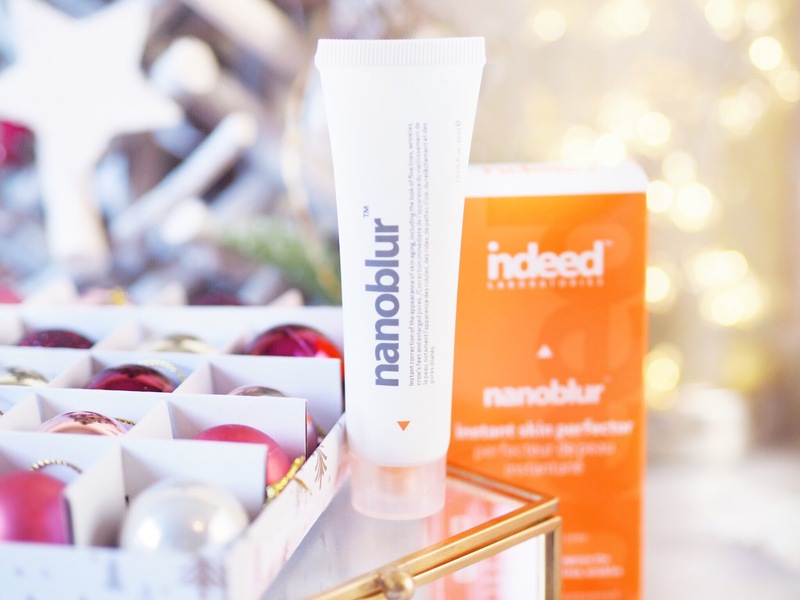 If you buy one thing from Indeed Labs, it needs to be Nanonblur. Lots of my friends have tried this and recommended it but now that I have for myself, I can confirm it’s every bit as good as they say. Used as a primer I find it gives the best results – minimises pores, removes oil and moisture and just generally makes my skin look more even. Creating a good base before my make-up. I also find that if I’m getting a bit oily throughout the day then I can just dab a little bit on over my make-up and it diminishes the shine and oil and leaves thinking looking much more blurred and matte again. It’s a hero product for those of us with oily skin! Even if you’re not a matte fan, you can still use this because mixed with moisturiser it’s supposed to create more of a dewy finish. So it’s win/win. And for only £19 it’s a product every girl needs in her make-up bag. Considering all products from Indeed Labs are paraben, colourant and fragrance free, you can be assured you’ve got a pure form of skincare in your hands. Plus now it’s available on Asos you can also treat yourself to that new dress or that pair of shoes. While you’re on the site it would be a crime not to, right?